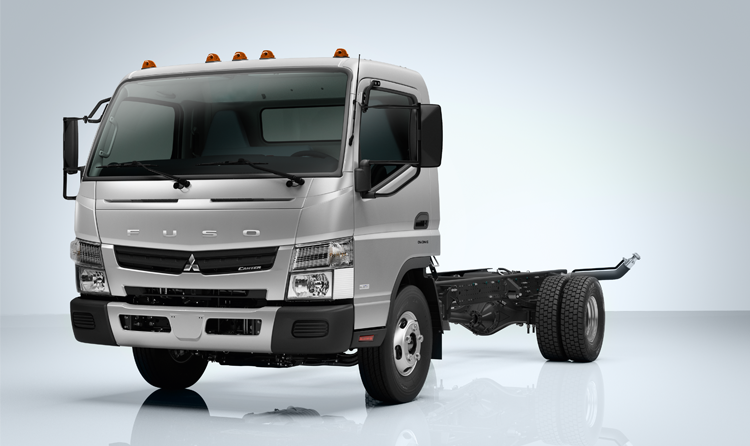 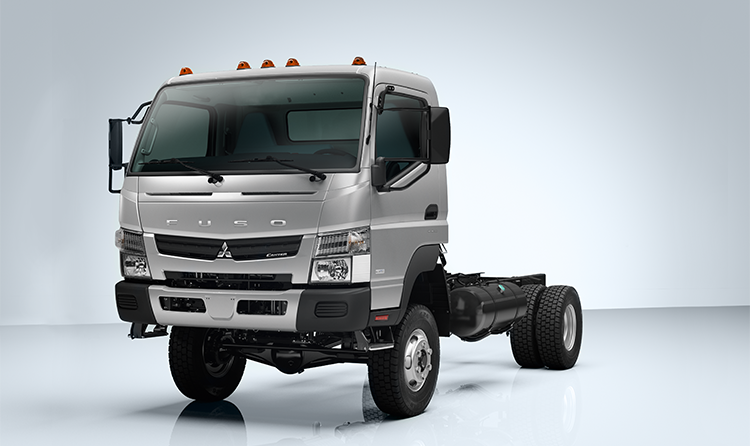 The Mitsubishi FUSO FE130 features an innovative two-stage turbocharged, low-emissions diesel engine and dual-clutch automatic transmission, so you can benefit from fuel savings and higher payload capacity. 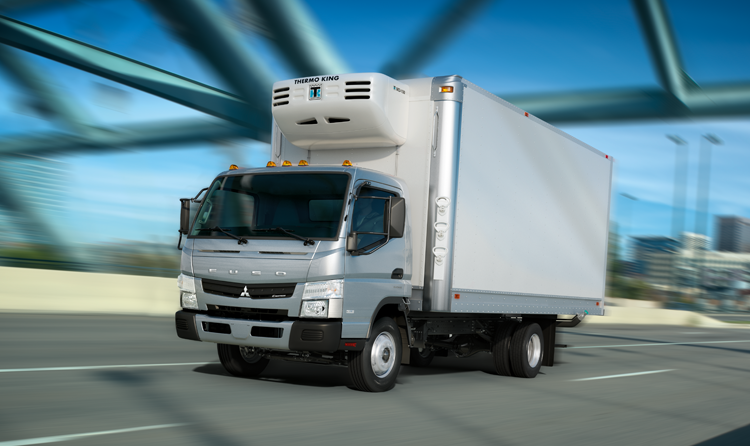 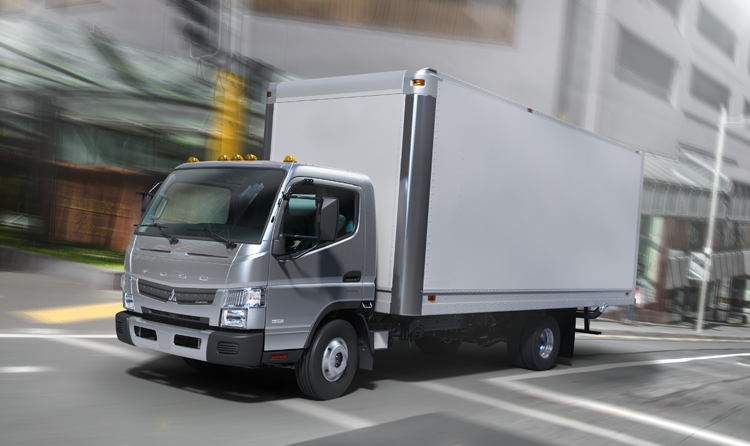 On the light end of the Mitsubishi FUSO medium-duty lineup, the FE130 works great for appliance and package delivery, office supplies, or air cargo. 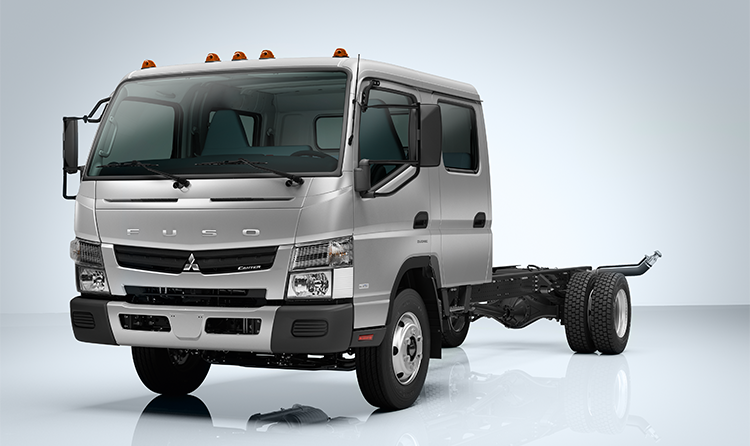 204.9" / 228.5" / 246.3" / 264.0"
81.2" / 104.9" / 122.6" / 140.3"